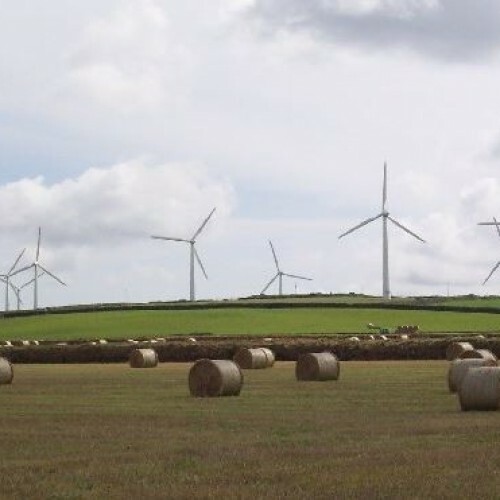 Plans for a £30 million wind farm in North Cornwall. 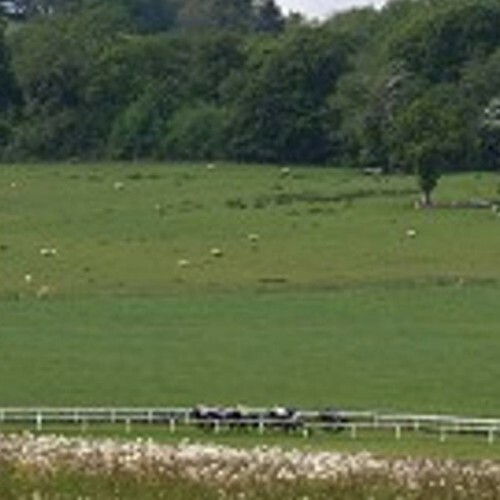 The inspector recommended that the appeal be dismissed and planning permission refused. 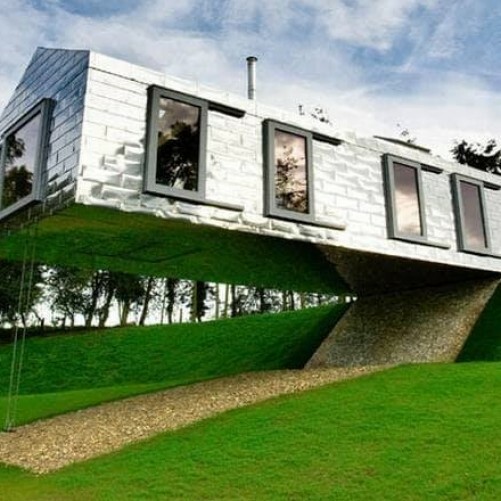 The unusual design shows that anything is possible.